Have you ever read something that was so ludicrous, so insane, so out of place, that you read and re-read it before you were able to figure out that you aren’t the crazy one? If you have never had the pleasure of encountering something quite this hilariously crazy, let me tell you about what happened to me last week. It’s started out pretty normal. A request for a quote came to my company, it landed on my desk. I briefly noticed that it wasn’t from a customer I recognized, so I stuck it on the back of my pile of work. I finally got to this quote request, and started to read a list of items. Before we go forward, I’d like to note, for those who don’t know this yet, that I sell electronics. That’s why I sat reading this paper, again and again. I kept thinking I would see some electronics in that list. But I didn’t. I read it again, and once again, all I saw was a request for a quote on a battle rifle. And a suppressor. Among other firearms and accessories. You read that right. Battle rifles. They wanted battle rifles. And so, in talk of emails I never thought I would have to send, I typed up an email to the customer informing him that my company doesn’t sell firearms or military equipment. Rumor has it that someone else in my department got a purchase order for a bunch of Chinese food. The world is a weird place my friends. 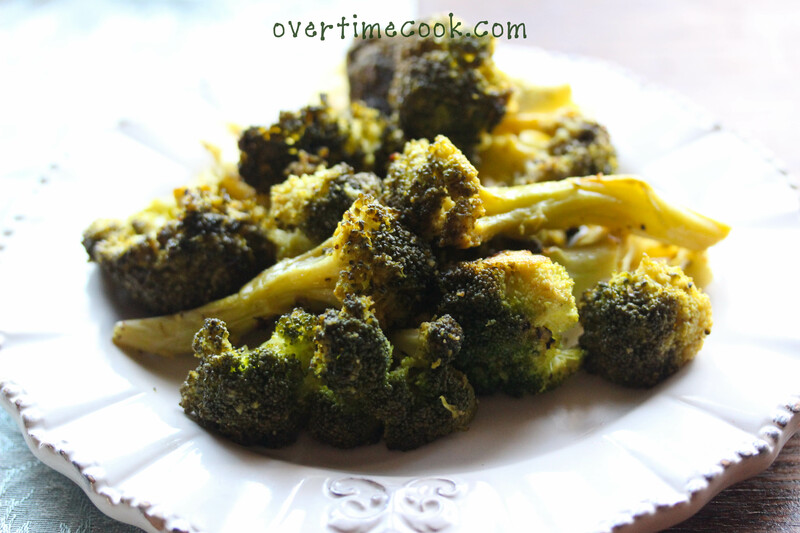 Unlike this Broccoli, which is so easy to make and absolutely delicious. You might want to make a lot of it though, or you might be in need of a battle rifle. And I can’t help you with that. 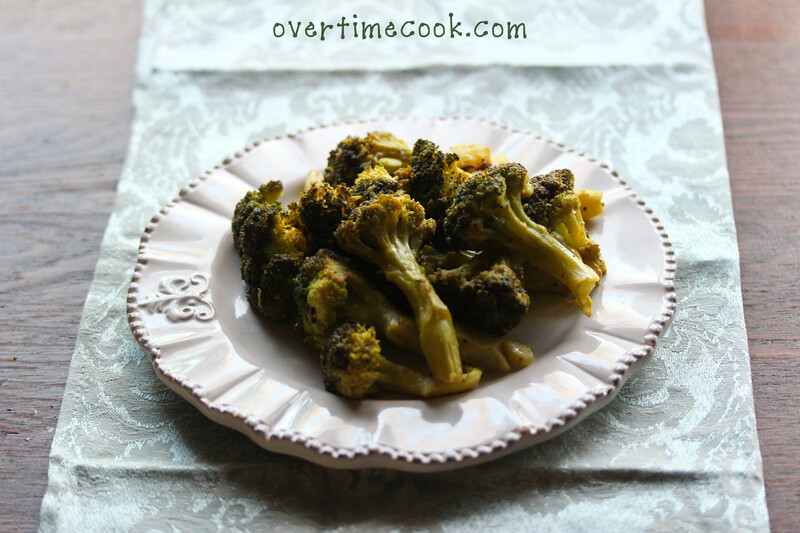 Lay the broccoli out on the cookie sheet. In a small bowl, combine the oil, mustard, lemon juice, salt and pepper. Whisk to combine. Toss the dressing over the broccoli to combine evenly. Bake at 400 degrees for ten minutes. Serve hot. Wow, that’s pretty weird, kind of makes you shake your head …but the broccoli looks tasty! It’s request for quotes like you and your co-worker received that keep the day interesting and make for great water cooler conversation 🙂 Your roasted broccoli sounds great. I just made the recipe with cauliflower instead of broccoli. It needed about twice as long to roast, but I like it! I bet it will be a hit at Shabbat dinner tonight. I love the flavors here. I am always eating broccoli so I am always looking for new ways to try it. My husband loooooved this. I’ve made it twice so far. Thank you! If I use fresh broccoli, should I cook it first? Do you defrost the broccoli first? I am glad I found your amazing blog! looks like a great recipe!! can’t wait to try it… just a q: i don’t have dijon mustard at hand… is there any substitute mix i can do?? Thanks. Made this with brussel sprouts instead and LOVED THEM. thanks! Miriam please tell me where to purchase the vegetable broth? I use imagine boxed broth, available in most kosher grocery stores.